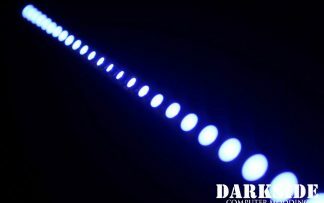 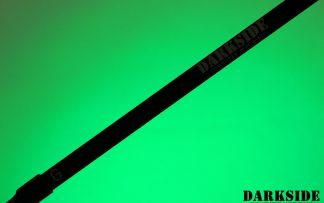 DarkSide Connect is universal power extension cable. 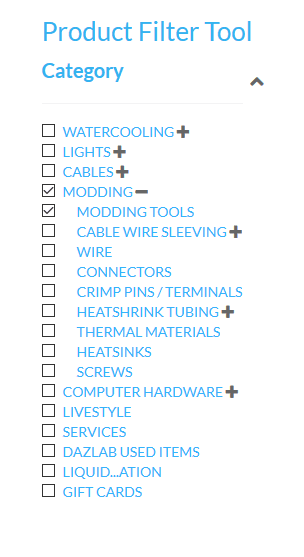 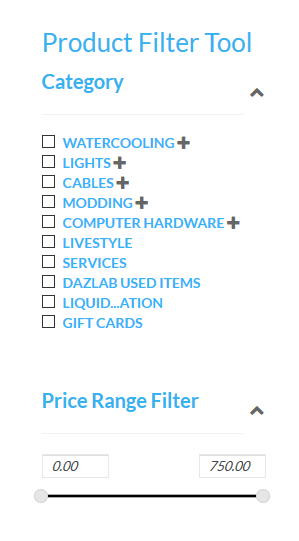 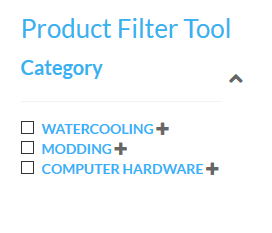 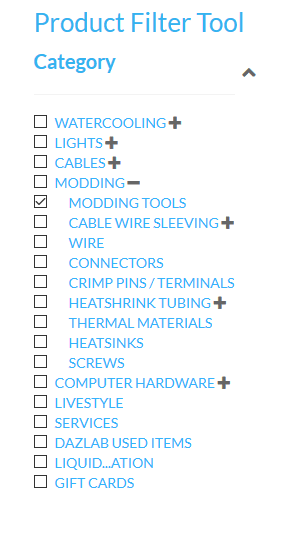 It allows to select best power cable option for your modding LED. 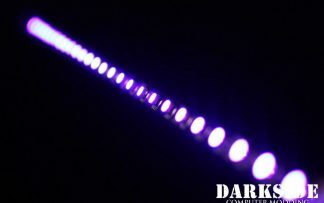 It also make it easy to change to other type of connectivity without replacing entire LED product. 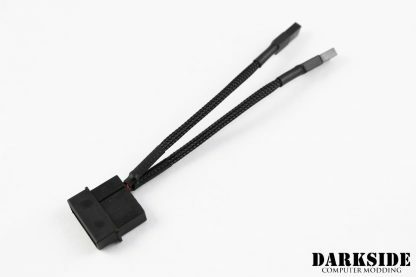 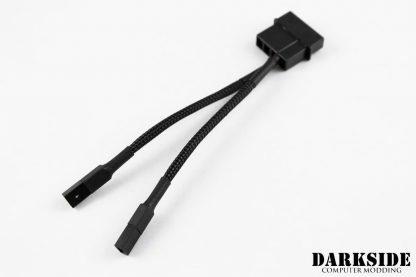 We have wide range of DarkSide Connect cables to help reduce cable clutter in custom computer systems. 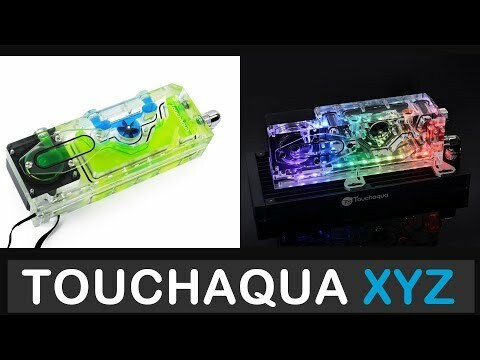 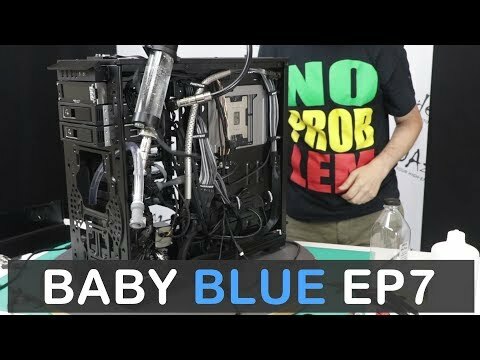 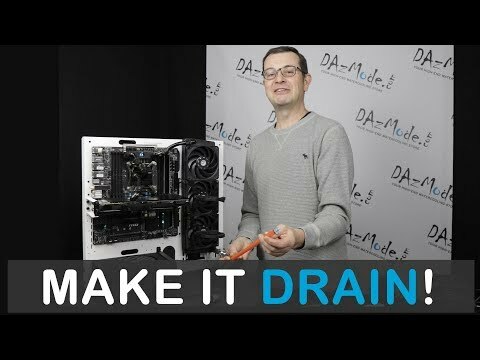 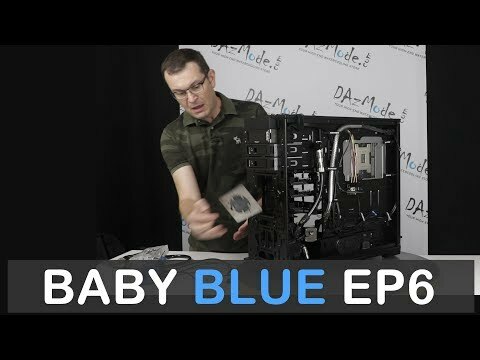 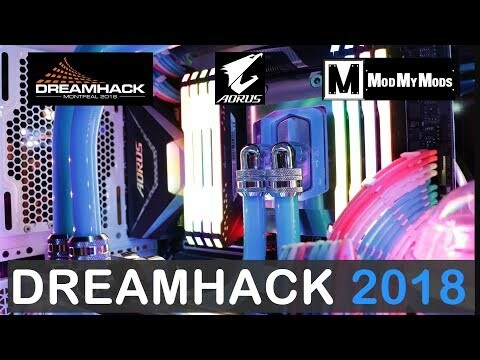 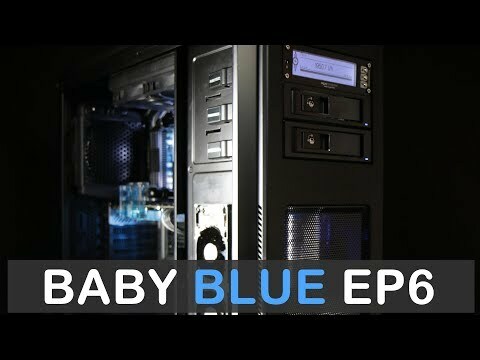 It will help you with building your unique computer to perfection. 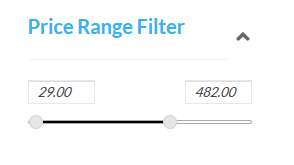 Aprils fools or not, but BOTM was very strong in March.